The Supreme Court on Wednesday refused to grant attendance relaxation to a second-year student of the LL.B course of Faculty of Law, University of Delhi (DU) who had missed college due to her pregnancy. The Petitioner, Ms. Ankita Meena had sought a direction to DU to permit her to appear in the IV semester LL.B Examination. She could not meet the requisite 70% attendance criteria, having missed almost 2 months of the semester due to her pregnancy. The Supreme Court vacation bench of Justices A. M. Khanwilkar and Navin Sinha declined interim relief of being permitted to sit for her fourth semester examination scheduled at 2 PM on Wednesday. 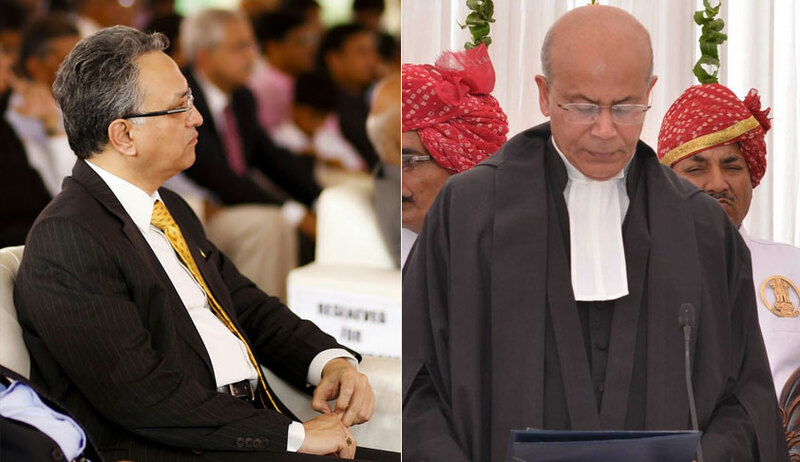 The bench was hearing the SLP preferred by Ms. Meena against the May 15 judgment of the Delhi High Court, wherein the Single Judge had placed reliance on University of Delhi v. Vandana Katari and Sukriti Upadhyay v. University of Delhi, besides Rule 12 of the BCI Rules of Legal Education, in refusing to grant her attendance relaxation. The bench, however, granted liberty to the petitioner to approach the Division Bench of the Delhi High Court. At an earlier stage, the bench had signified its consent to an arrangement that may be effected in this behalf with the acquiescence of the Respondent University. In her petition, Ms. Meena had claimed a contravention of Rule 2(9)(d) of Ordinance VII of Chapter III of Delhi University Act of 1922, of her Fundamental Rights under Articles 19(1)(g), 14 and 21, her DPSP under Article 42 and the State’s Fundamental Duty under Article 51(c) [in the light of India being a signatory to the Convention on the Elimination of All Forms of Discrimination against Women], besides the provisions of the Maternity Benefit Act. She also referred to the landmark judgment in Air India v. Nargesh Meerza. “In the case of a married woman student who is granted maternity leave, in calculating the total number of lectures delivered in the College or in the University, as the case may be, for her course of study in each academic year, the number of lectures in each subject delivered during the period of her maternity leave shall not be taken into account:"
The Court had further highlighted the fact that LL.B. is a "a special professional course where no relaxation can be granted contrary to the Bar Council of India Rules, which specifically governs the field." It had then dismissed the Petition, observing, "In my considered view, once Rule 12 of Rules of Legal Education of the Bar Council of India prescribes a mandatory attendance of 70% in each semester of LLB, no reliance can be placed on Rule 2 (9) (d) of Ordinance VII of Chapter III of Delhi University, which is a general provision that does not deal with a professional course like LLB."